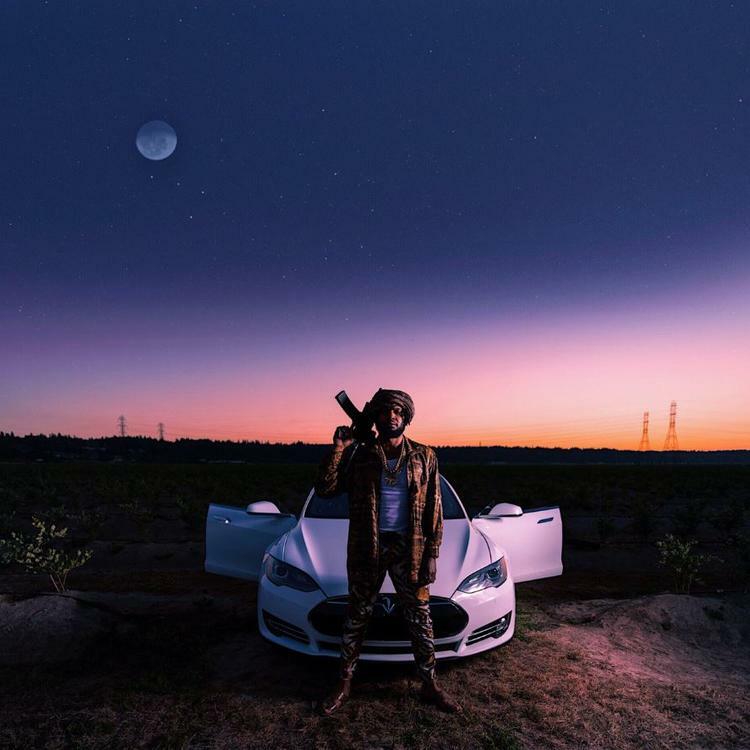 Raz Simone Releases New Project "Drive Theory"
Home>New Mixtapes>Raz Simone Mixtapes> Raz Simone Releases New Project "Drive Theory"
Raz Simone comes through with his new project "Drive Theory" ft. Troy Ave, Fazt & Sonyaé Elise. Raz Simone is in go-mode right now. Earlier this year, Simone released Closer which served as his first album since 2016's Trap Spirituality. The project is exactly what fans were eager to hear from Simone. Although there was a two year gap between Trap Spirituality and Closer, he's already coming through with brand new tunes. Today, he unleashes his latest project, Drive Theory. Raz Simone is back with his new project, Drive Theory. The rapper's new project is 12 songs deep and finds Simone holding down the majority of the tracklist on his own. However, he does bring some friends with him for the project such as Troy Ave, Fazt and Sonyaé Elise. The rapper's latest project finds him serving some reflective bars about the street life over beautiful production. 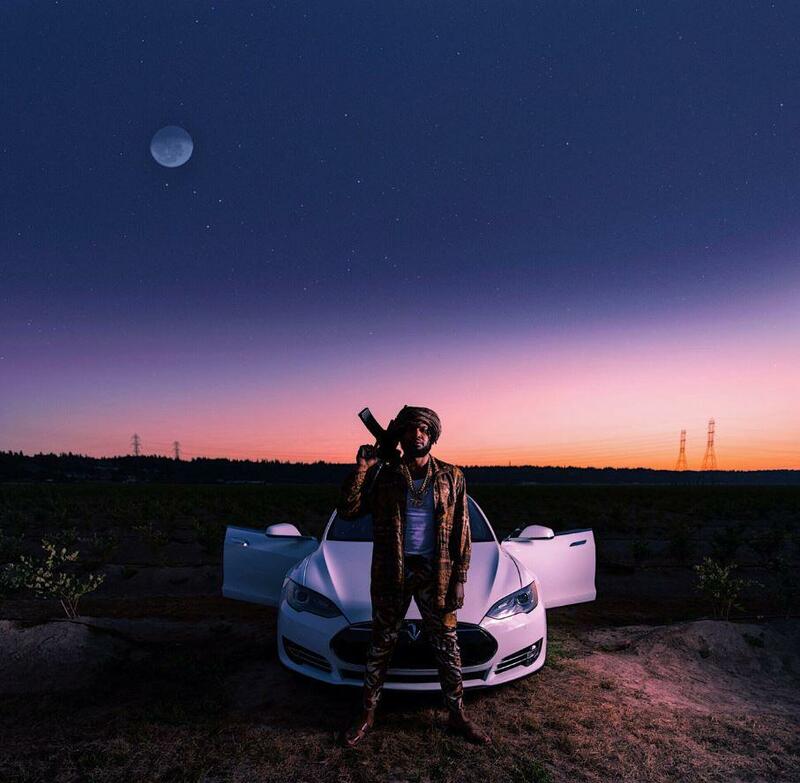 MIXTAPES Raz Simone Releases New Project "Drive Theory"